For the uninitiated, Galliard’s newest scheme is a 45-storey tower located on the edge of Millwall Inner Dock, close to Crossharbour DLR, and is billed as “an iconic new landmark for luxury living”. Comprising 366 residential units in a mix of layouts and configurations, all apartment feature expansive, cantilevered balconies: the balconies’ axial rotation on the tower plan produces the building’s undulating form… don’t you know. 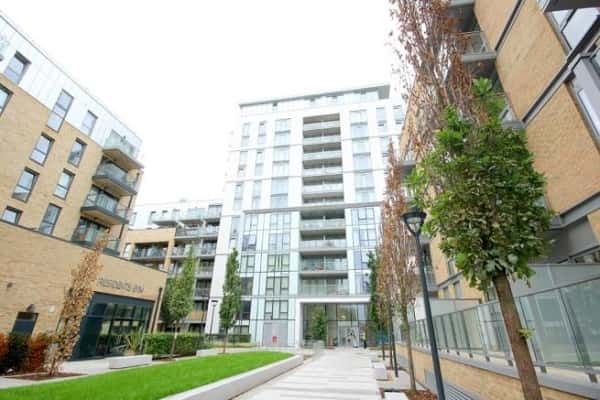 The award-winning Millennium Harbour on Westferry Road was one of Ballymore’s first developments in London’s Docklands. Completed in 1999 it comprises five buildings arranged around a series of landscaped gardens. Millennium Harbour offers 287 Apartments and 7 Penthouses ranging from one, two, three and four bedroom apartments, many of which feature river views from their balconies. 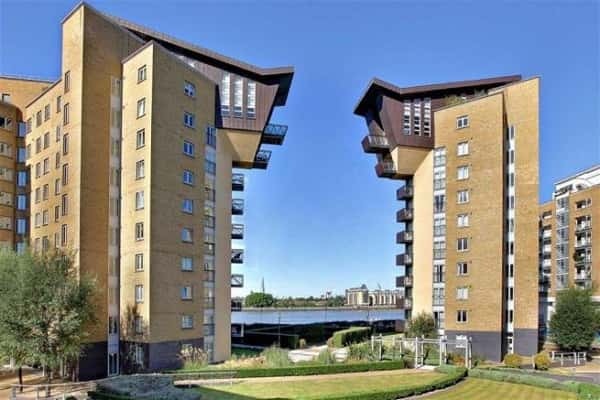 This riverside development remains one of the most sought after given its proximity to Canary Wharf and its excellent facilities including 24-hour concierge and 450 sq. m leisure complex. 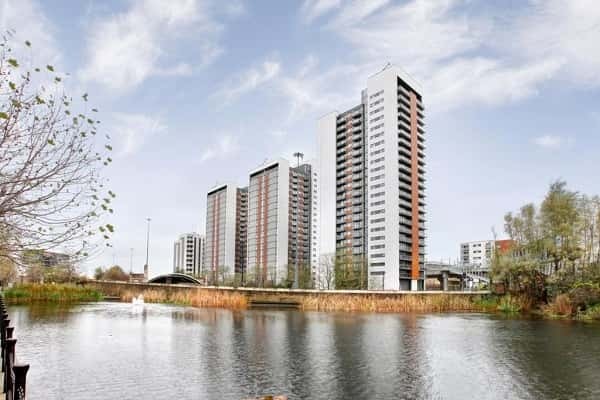 Delivered by Bellway Homes in a number of phases between 2012-2015, this development offers one, two and three bedroom apartments, with many offer stunning views of the City’s skyline. And it’s not just the developer who was blowing their own trumpet: the development was named by The Telegraph as one of London’s best investment properties. New Festival Quarter has all the elements that define urban living at its most enviable - with a superb range of facilities including the luxury of a concierge as well as the convenience of a private residents’ gymnasium. Developed by Barratt Homes and completed in 2008 this Blackwall Way development consists of three towers: Elektron, Proton and Neutron. Each tower houses studio, one, two and three bedroom apartments, some of which provide lovely views of the River Thames. In addition to a wonderfully appointed living space and grounds containing beautifully landscaped communal areas, residents in Blackwall Way are treated to a 24-hour concierge service, on hand to professionally handle any enquiries in a discreet and efficient manner, secured on-site parking and access to either of two health and fitness centres built into the development is perfect for clearing the head after a long day at work. 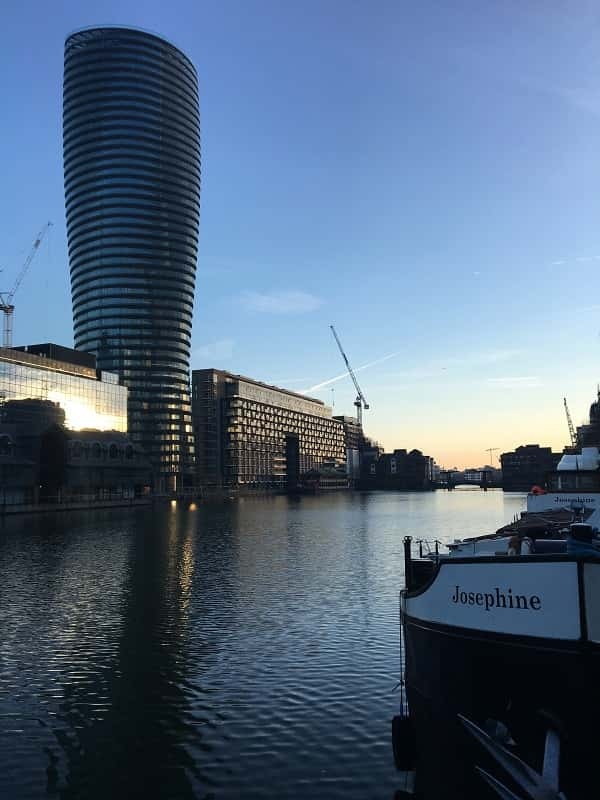 The first residents to move into the Cascades Tower in the late 1980s watched as London’s Docklands changed out of all recognition. Today this development looks as striking as when it was first built. 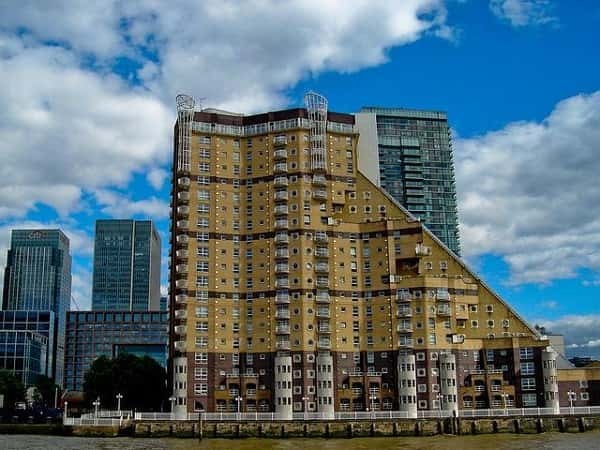 One of the most iconic of London Docklands’ apartment buildings, Cascades Tower was designed by architect CZWG and completed in 1988 by developer Kentish Homes. It was the first private building to be completed on the Isle of Dogs as the regeneration of this previously run-down part of the capital took shape and the block remains an enduring landmark on the Docklands skyline. Today the Isle of Dogs is a thriving area with some of the world’s leading finance houses located at nearby Canary Wharf - also a major shopping destination and transport hub. The luxury apartment blocks that dot the skyline are now home to thousands of Londoners.